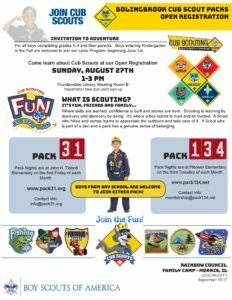 The camp this year is September 15-17 at Rainbow Scout Reservation in Morris. 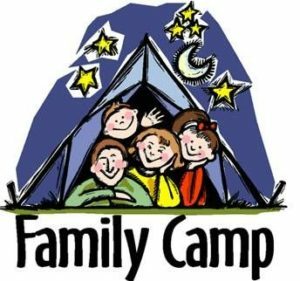 The cost is $35 per person. Go to our Family camp info page for more info and FAQs. 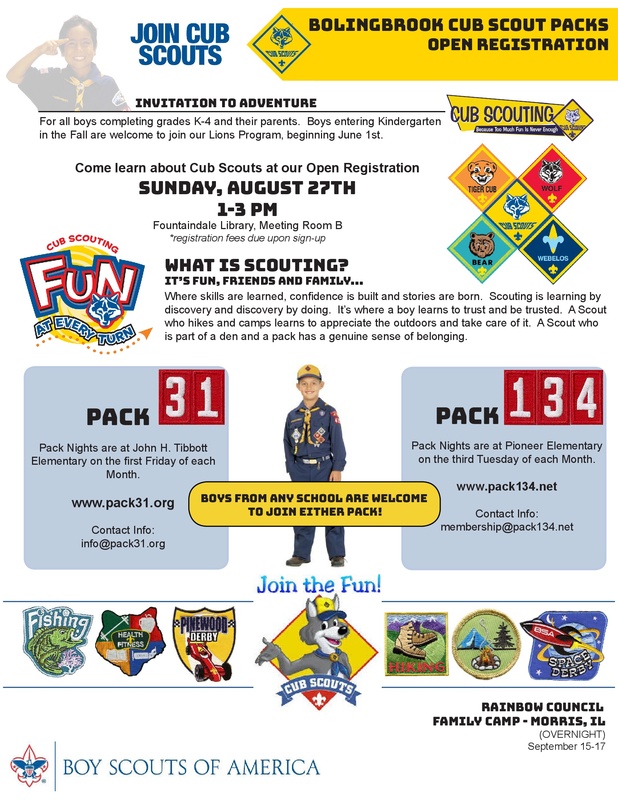 Bolingbrook Cub Scout Recruiting Round Up!